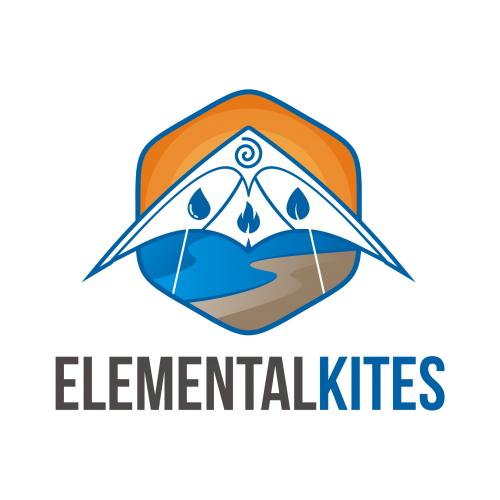 Elemental Kites is an online retailer of quality kites and accessories. Our website address is: https://www.elementalkites.com. We keep records created by our contact form for customer service purposes but we do not use this information for marketing purposes and we will never disclose your information to any third parties. We use Google Analytics to track site performance, improve user experience, and create more relevant content. Our login process collects data when a visitor register, login or link the account with with any of the enabled social provider. It collects the following data: email address, name, social provider identifier and access token. Also it can collect profile picture and more fields with the Pro Addon’s sync data feature. Our image compression service Smush sends images to the WPMU DEV servers to optimize them for web use. This includes the transfer of EXIF data. The EXIF data will either be stripped or returned as it is. It is not stored on the WPMU DEV servers. We store the personal data on your site and does not share it with anyone except the access token which used for the authenticated communication with the social providers. We use the access token what the social provider gave to communicate with the providers to verify account and securely access personal data. We will never share your contact information with any third parties. We may use your contact information in order to communicate with you about your orders or to share promotional information that may be of interest to you. Our site is protected by AES 256 encryption and several security and anti-malware plugins. We take data security very seriously and are working continuously to stay ahead of cyber threats. If we become aware of a data breach we will notify you immediately. Though we do not foresee this will ever happen, we do also believe transparency is vital in situations where data has been compromised.